In 2012, a leading market and technology analysts announced the Asia Pacific region (APAC) region leads in the consumption of Planar Lightwave Circuit (PLC) splitter compact devices with 68% of the worldwide value, followed by the American region and finally the EMEA region. The increase of mass FTTx PON network deployment dominates the worldwide PLC splitter compact device consumption value in 2012 with 77% in relative market share; followed by the cable TV segment, the PLC splitters used in Test and Measurement. According to market analysis by ElectroniCast Consultants, the sales of PLC splitters reached $259.6m in 2013. PON based FTTH network deployment is dominating the worldwide PLC splitter consumption value in 2014. While the Americas region is forecasted for a flat annual growth of about 1% over the 2013-2018 period, the EMEA is set for a 7% growth per year; and Asia Pacific should increase at 15% per year, for component level PLC splitters. (http://optics.org/news/5/2/32). 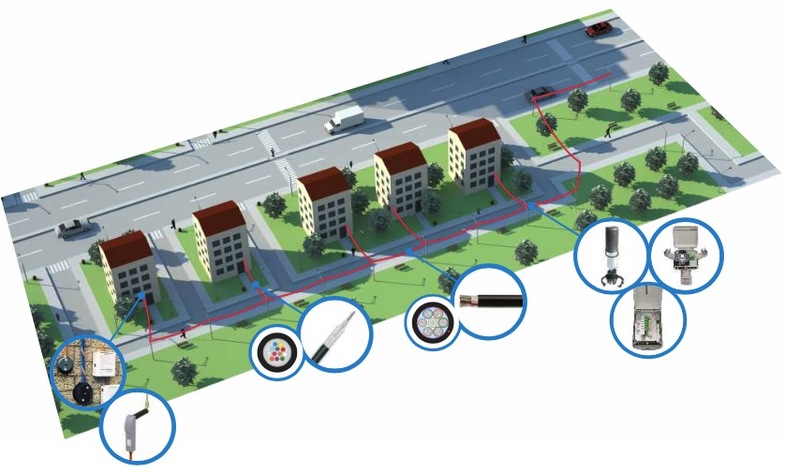 In Passive Optical Network (PON), optical splitters play an important role in Fiber to the Home (FTTH) networks by allowing a single PON interface to be shared among many subscribers. Splitters contain no active electronics and does not require any power to operate. 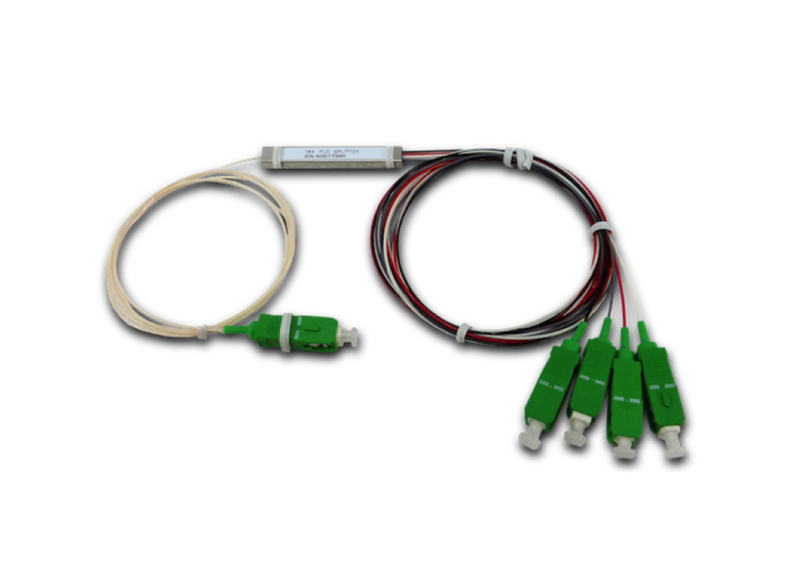 Optical Splitters are installed in each optical network between the PON Optical Line Terminal (OLT) and the Optical Network Terminals (ONTs) that the OLT serves. Networks implementing BPON, GPON, EPON, 10G EPON, and 10G GPON technologies all uses these simple optical splitters. Nevertheless, for the experimental WDM-PON, in place of an optical splitter, an Arrayed WaveGuide (AWG) is being used. 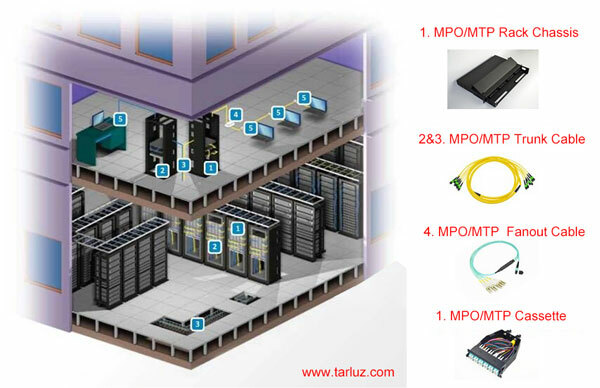 Before large-scale deployment of FTTx, most splitter modules and other passive optical components were installed in central offices where it is in a stable temperature controlled environment. When the number of FTTH deployments increased, the deployment of optical splitters in the OSP network became a more cost effective solution. The common locations for optical splitters to be deployed in the OSP are in cabinets, in aerial or underground closures and also in wall mounted enclosures in a building basement such as a Multi Dwelling Unit (MDU). Hence these splitters need to deliver both optical and mechanical performance when installed in any of these conditions. This paper describes the relevance of the criteria in the applicable industry specifications, as well as the importance of the physical parameters and how they relate to the performance of the optical splitters. 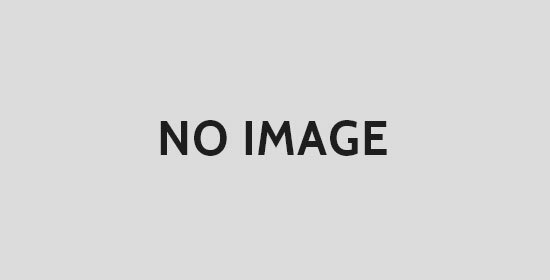 This paper discusses the importance of quality, reliability, and performance as they relate to industry standards and manufacturing practices covered by the Telcordia GR-1209 requirements and GR-1221 testing procedures pertaining to one of the most important component in the Next Generation Access Networks – the Passive Optical Splitter.